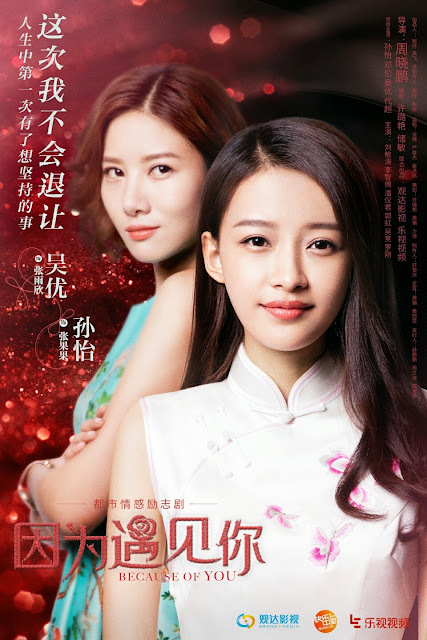 Because of Meeting You 因为遇见你 is a 56-episode Chinese remake of a 2014 K-drama titled Jang Bori is Here. 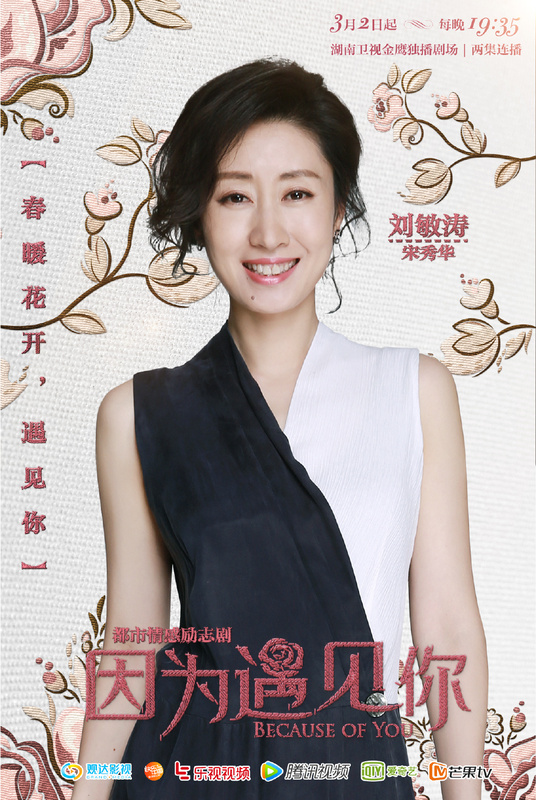 It tells the story of a young woman who enters the world of embroidery and it stars Sun Yi (Siege in Fog), Deng Lun, Wu You, Dai Chao and Liu Min Tao (Nirvana in Fire). 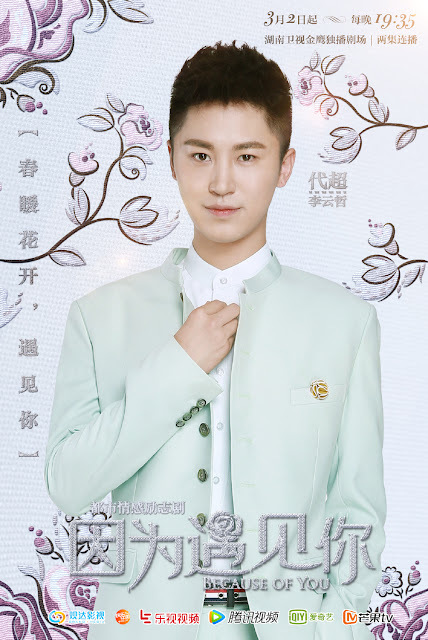 Zhang Guo Guo was raised in a wonton shop. She may not have had the best education as a simple delivery girl but her bright and sunny disposition is loved by all. What most do not know is that Zhang Guo Guo inherited a talent for embroidery from her birth mother and that she dreams to become successful in the trade. 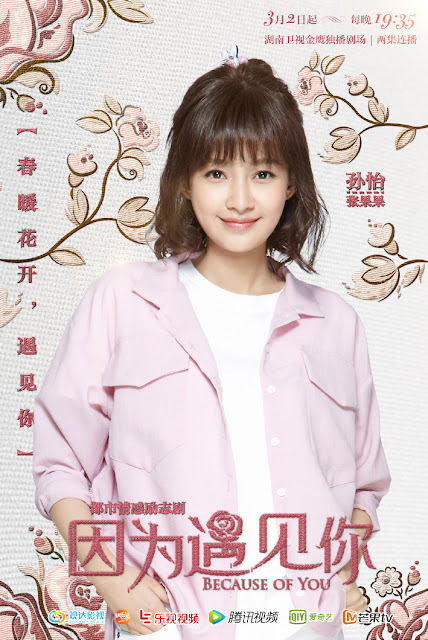 However, this won't be a drama if it was all raindrops on roses and the conflict hits home when her adoptive sister Zhang Yu Xin shares the same ambition and will stop at nothing to get what she wants. Both also become entangled with a pair of brothers. Just started watching this and liking it so far. Acting is good and it's very aesthetically pleasing. According to comments I've seen elsewhere it's a remake of the KDrama 'Jang Bori is Here' which I haven't watched so I can't compare. I mainly picked this up because I really liked Sun Yi and Deng Lun in '15 Years of Waiting for Migratory Birds' and I want to see them together here as the OTP. hi sunny, funny thing is a friend of mine wrote a review on Jang Bori a long time ago but never published it and we both forgot about it completely... now that u mentioned the name of the k-drama, it literally rang a bell that it was the same drama my friend loved so we ended up posting what she wrote. even more curious about this show now, yet another one to add to the LIST. I would definitely recommend it. It's a very good drama with the exception of the disappointing and confusing ending. I was surprised how much I enjoyed it and Sun Yi's Li Li is actually one of my favourite heroines in dramaland despite some noble idiocy. Sun Yi and Deng Lun are great. Zhang Ruo Yun is good too ***slight spoilers ahead*** and I liked his relationship with Li Li but I didn't feel they had enough romantic chemistry once they finally got together even though they were supposed to be the great romance of the drama. 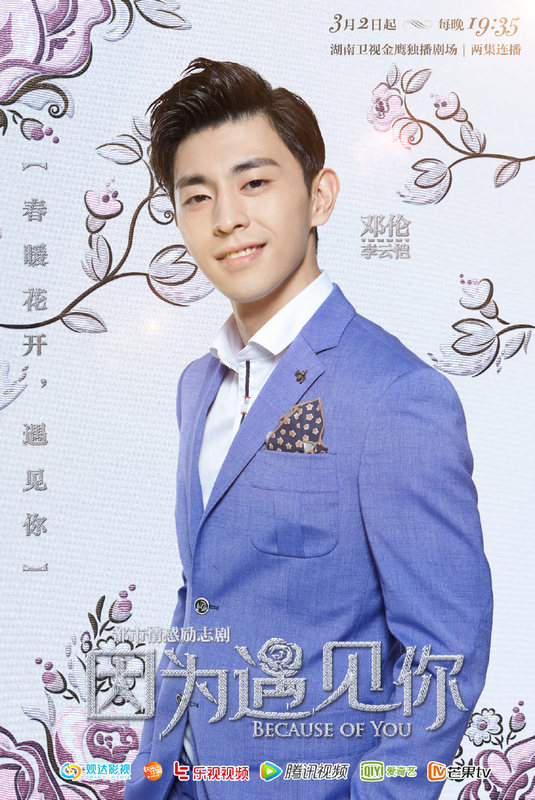 Whereas to my surprise I found the relationship between Deng Lun and Sun Yi's characters very sweet and poignant and I ended up adoring his character. I'm referring to "15 Years of waiting..." in Comment 2 by the way! 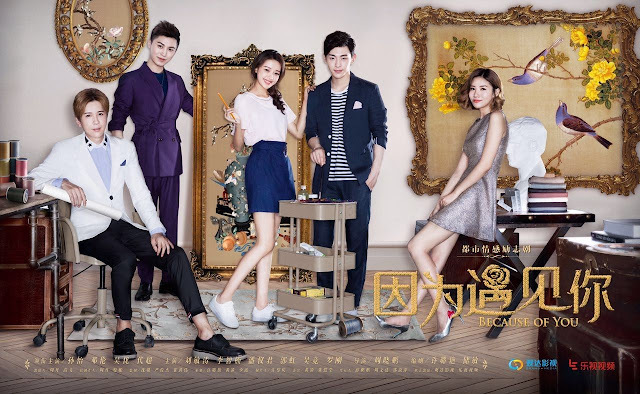 might give this a go one day down the line.. my watch list it too long:) I'm definitely going in with a bias towards Zhang Ruo Yun so I wonder whether I'll end up with the same conclusion about Deng Lun. Zhang Ruo Yun's character is a good one too. The character goes through a lot and I do like his relationship with Li Li. Their 'love triangle' isn't even really part of the plot until the last quarter of the drama and all of three are very sympathetic characters. 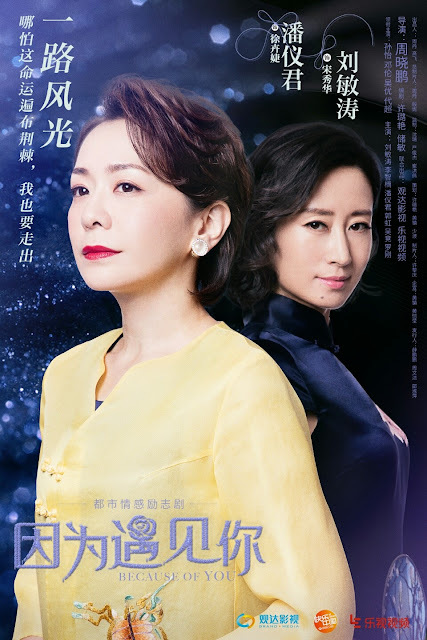 A couple of the supporting actors are a bit weak but overall it is a great drama apart from the ending which was apparently botched by Hunan TV for monetary reasons. I know how you feel about the too long to watch list!